Features: -Bath set. 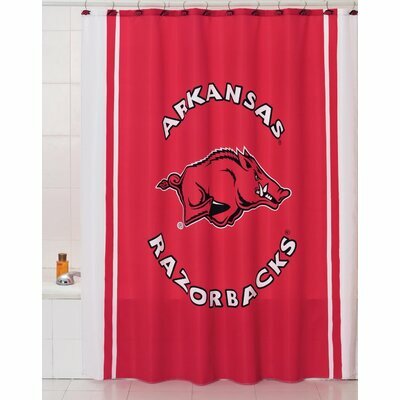 -Displays the official Arkansas Razorbacks colors and logo. Features: -Shower curtain. 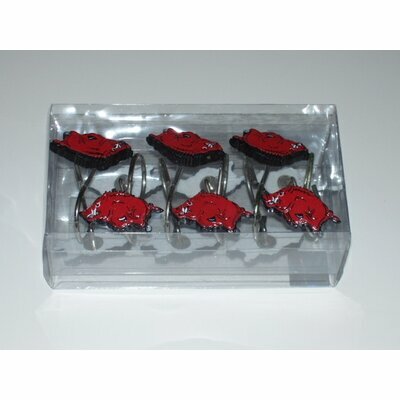 -Displays the official Arkansas Razorbacks colors and logo. Features: -Bath towels. 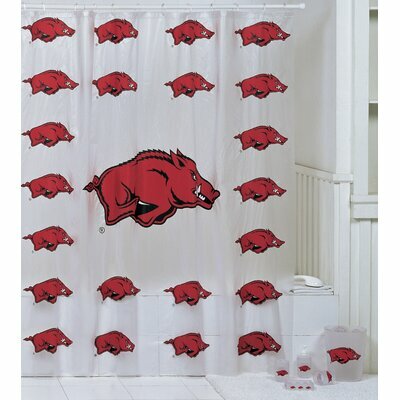 -Displays the official Arkansas Razorbacks colors and logo. Features: -Bath rugs. 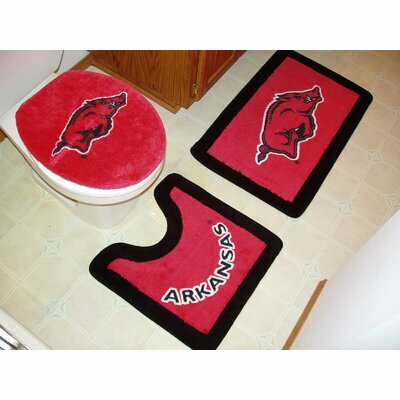 -Displays the official Arkansas Razorbacks colors and logo. Features: -Hook set. 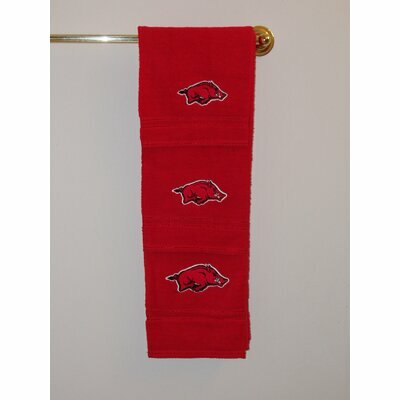 -Displays the official Arkansas Razorbacks colors and logo.